Welcome to George Skoufis Optometrists. 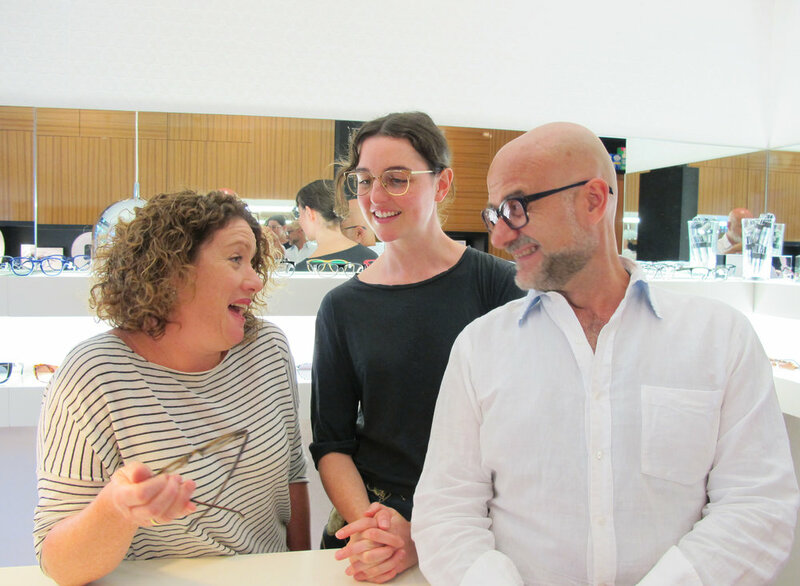 George opened this practice over 25 years ago with a commitment to carry spectacle frames designed and manufactured by leading edge, specialist eyewear designers. Apart from the fabulous specs and sunglasses, you will be spoilt by an expert team of optometrists and qualified optical dispensers who are committed to your visual needs. GSO is a place where fun, function and style matter more than fashion.